At Harvey’s we understand our role in helping to feed a growing world population by increasing yields. We focus on seed treatments as a way promote seed vigor, uniform stand emergence, and disease and pest resistance; all of which translate into higher yields. Thus, we strive to stay on the cutting edge of the seed treatment business offering the best treatments available. 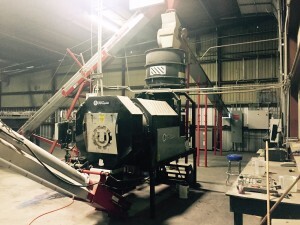 We also use state of the art equipment, including two sophisticated seed treaters, and an automated bulk site capable of storing up to 9,000 bushels. 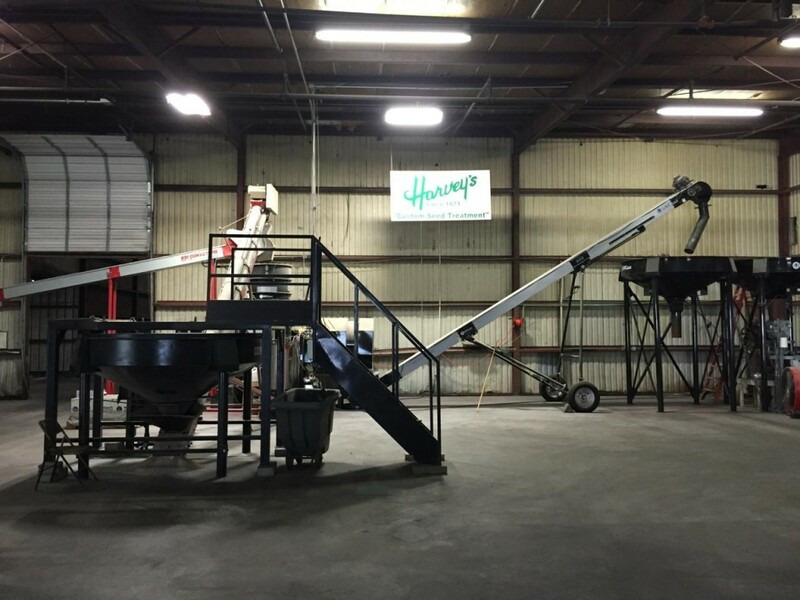 In 2014, a second treater was added, and dedicated to treating cotton seed, allowing us to quickly deliver the cleanest end products when our customers need them. With over 250,000 units of seed treated since 2013, we are continually committed to providing premium seed treatments for our customers in Eastern North Carolina.